Instant Coffee: Is It Good or Bad for Your Health? Home / Nutrition / Coffee / Instant Coffee: Is It Good or Bad for Your Health? The benefits associated with drinking coffee are often lumped together regardless if the coffee is from instant or regularly brewed. One thing that can be different between regular and instant coffee is caffeine amount. On average, instant coffee can have less caffeine compared to regular coffee. Coffee is one of the most consumed beverages worldwide. In fact, about 62% of American adults drink coffee which may be at an all-time. 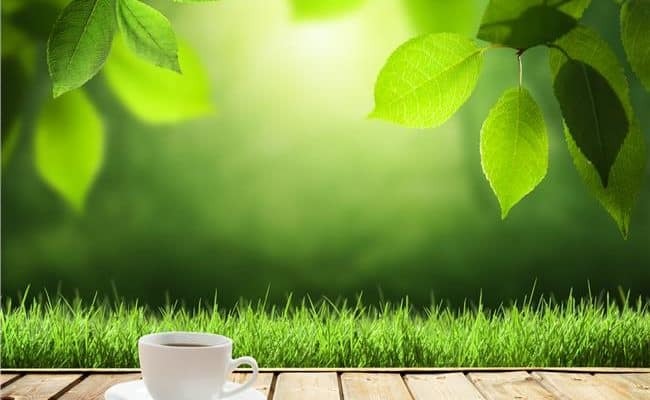 Drinking coffee in the past was often associated with negative health implications, but recent research has shown drinking coffee may provide many health benefits. In general, most adults can drink about 3-4 cups of coffee (300-400 mg caffeine) without health risk and potential health benefits (1). People sensitive to caffeine, pregnant women, people with hypertension, on certain medications or other health issues may do better with less coffee intake. Therefore, individual tolerance to coffee, and caffeine, can vary. Is Instant coffee better than brewed coffee? The benefits associated with drinking coffee are often lumped together regardless if the coffee is from instant or regularly brewed. 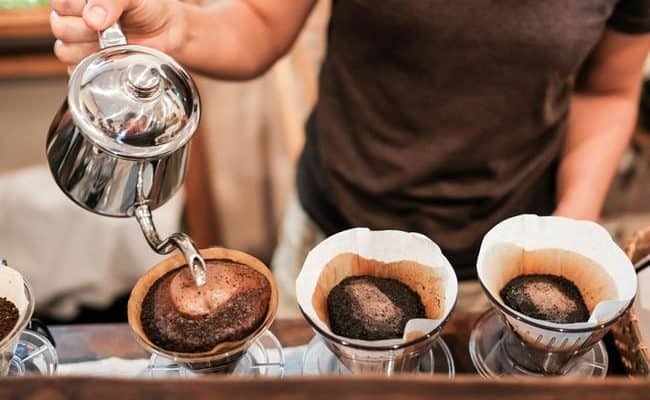 There are some differences in the amount of caffeine and acrylamide between regular and instant coffee, but other differences in health outcomes are not fully understood at this time. 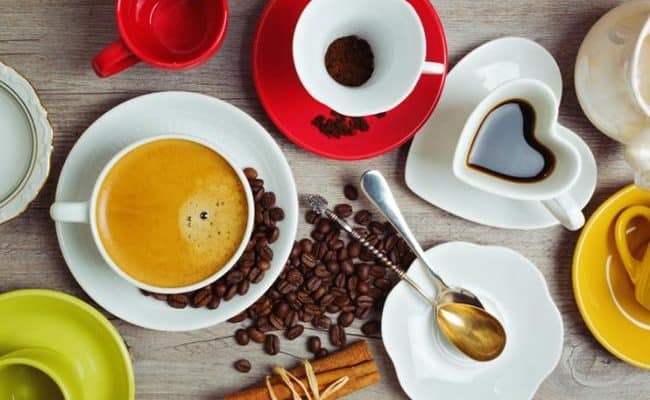 Instant coffee can be a go to in many countries as the primary coffee source, and it can be an easy option when brewed coffee is not accessible. In general, instant coffee may be considered like regular coffee in terms of impact on health. If it is good or bad for your health can depend on many factors and present health. A 2006 review (2) on coffee and health suggests coffee consumption may lower risk for several chronic diseases such as: type 2 diabetes, Parkinson’s and liver disease. 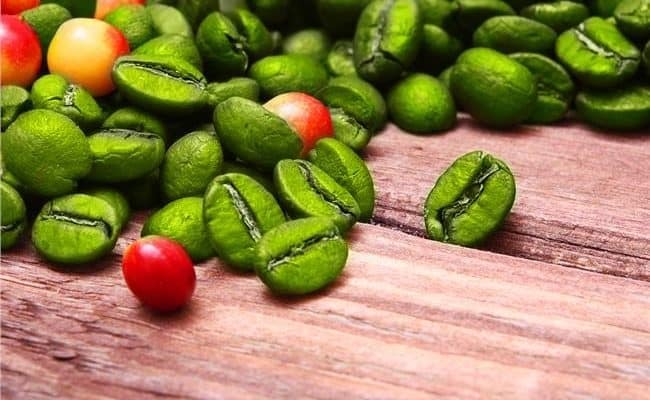 A 2007 study (3) suggests coffee is a good source of antioxidants and can protect cells from oxidative DNA damage possibly even more than some fruits and vegetables. A 2018 review (4) suggests research has shown an inverse association between coffee consumption and all cause mortality. Habitual coffee consumption is associated with lowered risk for cardiovascular death and improvements in some cardiovascular risk factors. The health benefits associated with coffee consumption do not differentiate between instant and regular coffee. Therefore, more research is needed to distinguish if there are differences in health benefits from instant versus regular coffee intake. One thing that can be different between regular and instant coffee is caffeine amount. On average, instant coffee can have less caffeine compared to regular coffee. Therefore, people who are sensitive to caffeine or are trying to reduce their caffeine intake may find instant coffee a good choice. An average cup of instant coffee can provide around 30-90 milligrams of caffeine, but an average cup of regular coffee can provide around 70-140 milligrams of caffeine. If you drink instant or regular coffee and experience some of these side effects, you may want to lower your intake of caffeine. Caffeine may also interfere with certain medications. Instead, you can try decaf coffee. What else is in in your instant coffee? Some research that just focuses on instant coffee intake is not all good. A 2014 study (5) analyzed the effect of coffee consumption, additives used in coffee and the effect on metabolic syndrome. This study analyzed data from over 17,000 Korean adults, and about 75% of the sample drank coffee. However, the coffee they drank was mostly instant coffee with added sugar and creamer in the packet. Researchers found consumption of coffee from the instant coffee mix increased certain risk factors for the metabolic syndrome. Researchers concluded consumption of instant coffee mix may increase risk for metabolic syndrome due to the excess sugar and powdered cream intake. 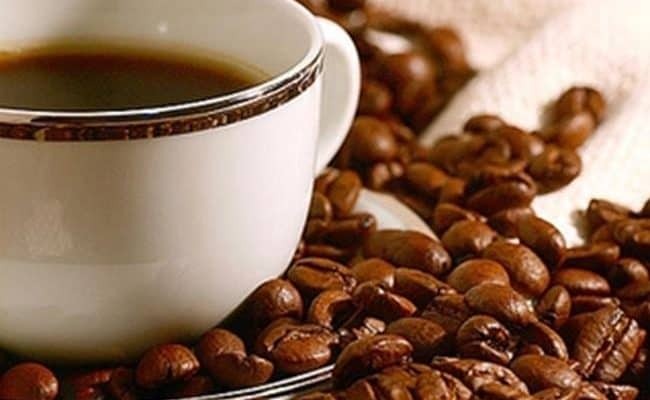 Coffee by itself is very low in calories and a good source of antioxidants. However, when you add sugar and powdered cream, the effect on the body after drinking this mix can change. Like any other sweetened beverage, drinking instant coffee with added sugar can increase risk for metabolic syndrome. Therefore, an important consideration for how instant coffee impacts your health is what else are you drinking with it? Instead of consuming a mix that already has sugar and creamer, try using regular instant coffee and adding your own sweetener and creamer. This way you can control how much you put in and can keep it to a minimum. University of California Berkeley Wellness (6) suggests there are studies showing instant coffee can be a good source of antioxidants. 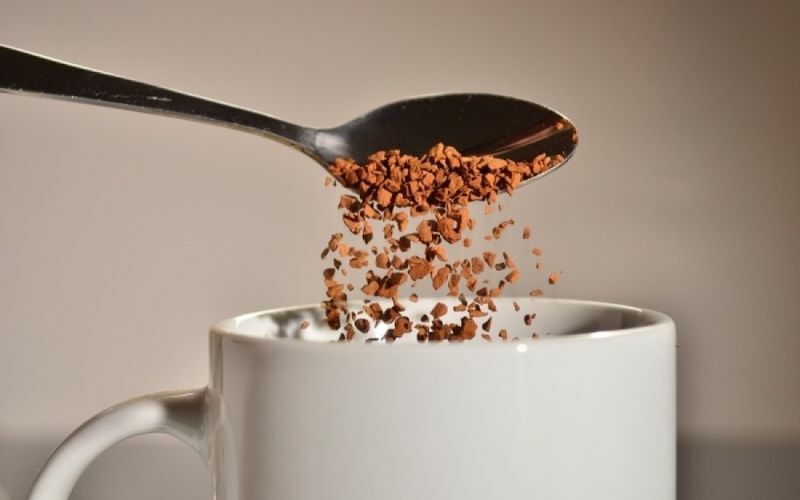 The way instant coffee is made can concentrate some antioxidants from the coffee bean which may mean instant coffee has higher amount of certain antioxidant levels than other types of coffee. A 2010 study also found after 5 days of drinking instant coffee, research participants had significant reductions in oxidative stress. On the other hand, some studies have shown instant coffee can be higher in acrylamide compared to other types of coffee. Acrylamide is a natural by-product from the roasting of coffee beans and is both neurotoxic and a carcinogen. Other types of high cooking methods can also produce acrylamide such as potato fried products. A 2004 study (7) and a 2013 study (8) found samples of instant coffee to have higher levels of acrylamide compared to unbrewed coffee grounds and brewed coffee. 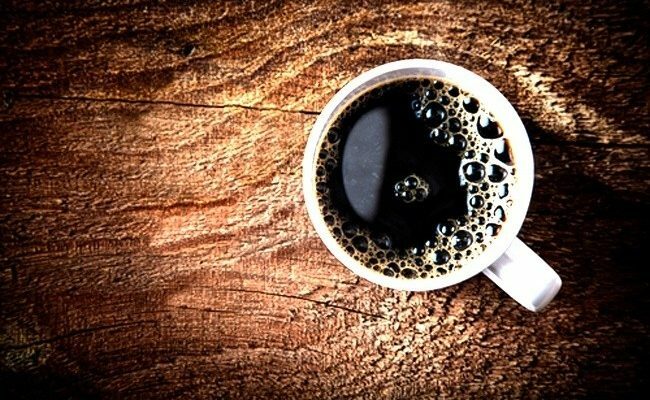 Is the acrylamide levels in instant coffee reason to be concerned? The amount of acrylamide in instant coffee is much lower than doses thought to be harmful. A 2014 review (9) also suggests dietary acrylamide is not statistically significantly associated with risk for cancers. More research is needed to further clarify the relationship between dietary acrylamide and cancer risk. 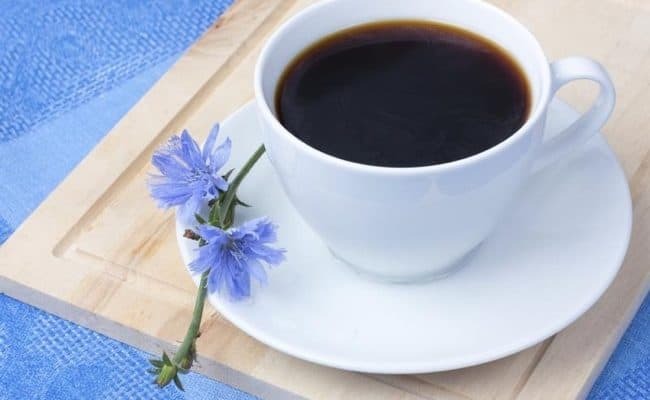 While most studies suggest the amount of acrylamide from instant coffee is not associated with risk, if you are concerned about acrylamide you may want to switch to brewed coffee over instant coffee. A clear majority of studies suggest health benefits with moderate coffee intake, and coffee is a good source of antioxidants. This may off set any potential risk for acrylamide, but more research is needed. 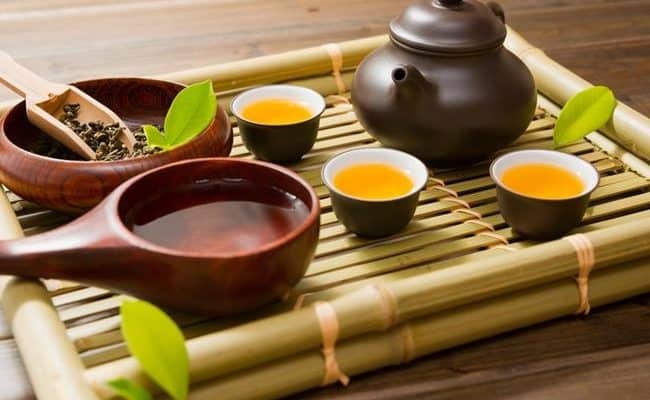 Is Rooibos Tea A Better Alternative to Green Tea? What Happens to Your Body when You Quit Caffeine? Does Decaf Tea have Caffeine? In general I avoid artificial products because they come with tons of chemicals that by themselves lead us toxic our body. So, instant coffee is a can of toxins for me. I prefer an organic coffee beans that I grind every morning. That takes me just a couple of minutes. Who else prefers organic fresh ground coffee?